Welcome to PUSH kiting, the home of excellence in Kite sports tuition! We now have Stand up paddle boarding in our range too. Our cash vouchers make a popular choice for birthdays, Christmas presents and other gifts around the holiday periods. Purchase a cash voucher to any value up to £250 and you or your friend/family can put it towards any lesson type we do. Alternatively, if you already know which lesson you are after send us an e-mail when you make the payment letting us know your choice and we can personalize it for you! If you would like to pay by bank transfer (BACCS) just check out our Welcome Pack here, this gives you information about lessons and bank details to pay via BACCS. You can pay any amount via BACCS and follow the links to send an e-mail as outlined in the pack, then you’ll get a unique voucher back for you or your recipient. WE ARE RUNNING A PROMOTION AT PRESENT IF YOU PAY BY BANK TRANSFER WE WILL GIVE YOU £10 OFF THE VALUE OF THE VOUCHER PLEASE QUOTE BANK£10 WHEN YOU EMAIL US. 2. You can pay by Paypal or Credit card just use the Paypal option below. Always send us an E-mail about your kitesurf voucher once you have completed your purchase to notify us of your E-mail address for the quickest response. Q: What Voucher type should I buy? A: Vouchers for Kitesurfing, kite landboarding, kite buggying and Stand up paddle boarding are all interchangeable so it doesn’t matter if you get the wrong type, it can go towards any of our lessons. Q: What Value voucher should I buy? A: As much as you want up to the value of £250, we can put any amount towards a lesson, if you want it to go towards a full lesson check put our lesson pages for guidance or phone us if you would like some help. A beginner group half day kite buggy, kite boarding, and kitesurfing lesson is £70 at the weekend as a guide, for the more committed a 2-day course is £220. PLEASE REMEMBER ALL VOUCHERS INCUR A £10 ADMIN CHARGE. Q: How long does the voucher last? A: All our kite sports vouchers have a one-year expiry date, a full 365 days to come along and enjoy the course! 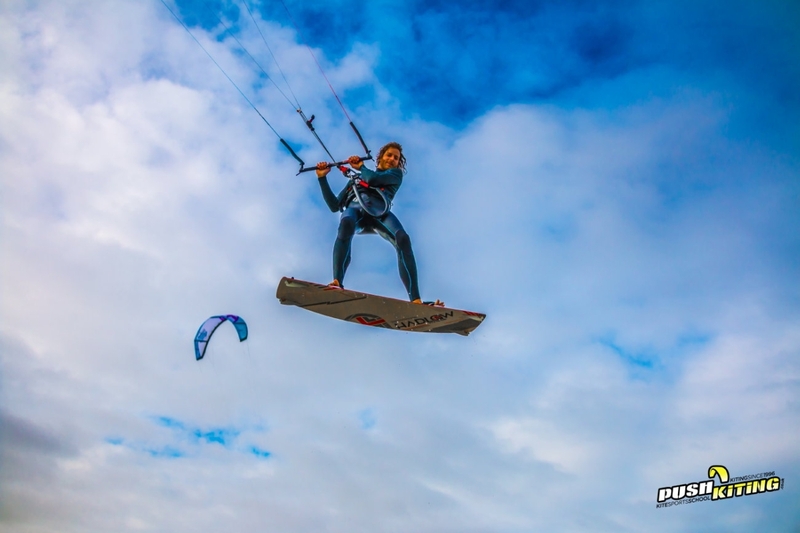 Kitesurfing is mostly in the summer, Kite buggying and Kite landboarding lessons can run throughout the year dependent on seasonal conditions, vouchers cannot be refunded. For further information, please don’t hesitate to get in touch. Q: Can I pay for my lessons on this page? Yes, you can. This is the only way to pay by credit card online or you can phone us to pay by credit card. Q: Is there any way I can avoid the admin charge? NO however at present we are running a promotion if you pay by bank transfer we will give you £10 off the value of your voucher see above for details. Below you can instantly purchase a gift voucher for any amount. Payment will be processed via PayPal or credit card, and we’ll send you a printable kite sports voucher, this can be given as a gift or used yourself! Just choose the value of the voucher and add the £10 Admin charge. Download our welcome pack here to pay via bank transfer and get familiar with what’s needed for our lessons! 🙂 LETS KITE!